Where would you head to if you had to disappear? Where would you go if the deep state was after you? If your life was at risk, whereabouts in America could or would you hide? 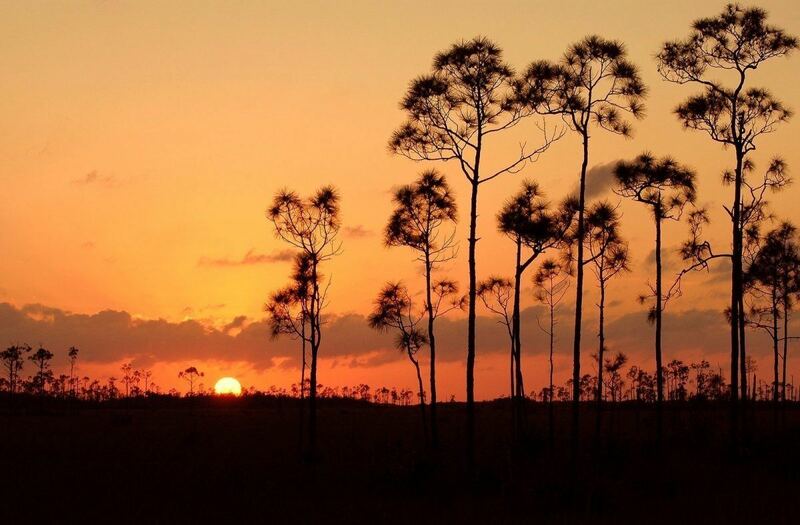 I couldn’t imagine a better place to disappear than the Florida Everglades. Wild, dangerous, mosquitos, uninhabited, oppressive heat, thousands of small swampy islands over thousands of square miles, remote, and for those with survival skills, a smart place to drop off the grid. But what if the people after you, a team of assassins working for the deep state, have orders to track you down and then kill you, no matter the cost? That’s the problem Nathan Stone has to deal with in my latest American Ghost thriller, REQUIEM (Thomas & Mercer), out today exclusively on Amazon.